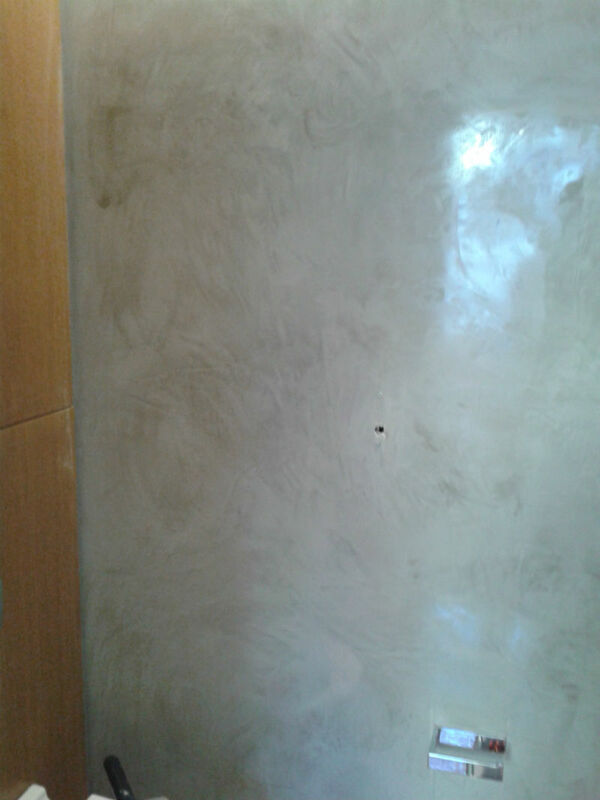 One to four layers of this type of plaster are normally applied over a primer and basecoat. 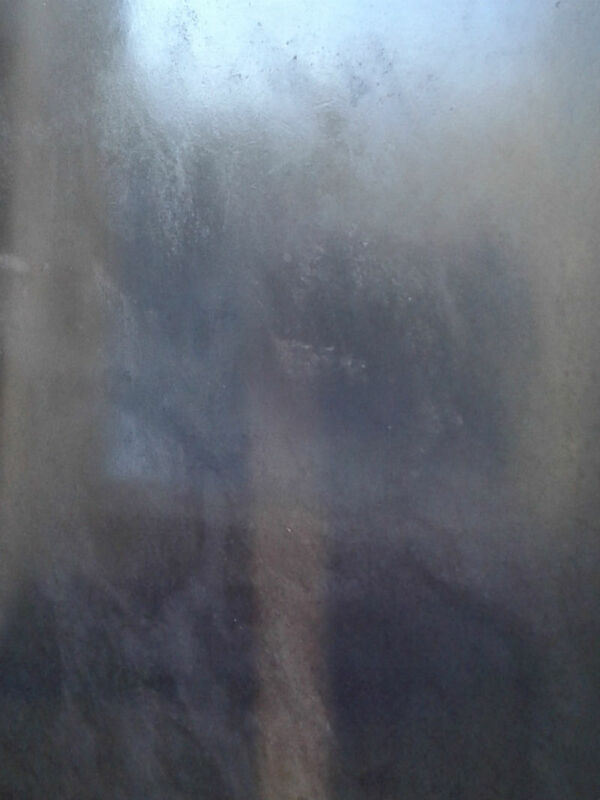 They are then burnished with a special steel trowel to a smooth glass-like sheen. It is normally sealed with a protective layer of wax. 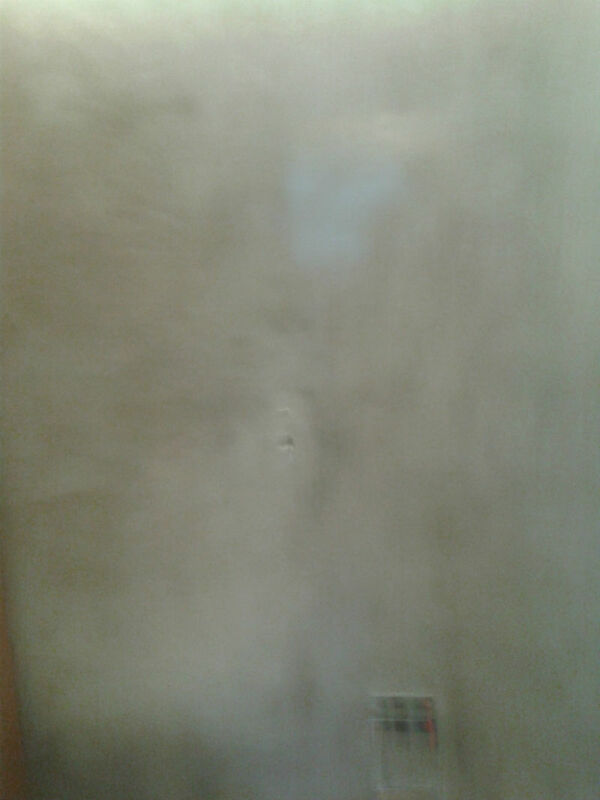 Polished concrete plaster is the finish that gives a very sophisticated urban vibe to the interior of a house. 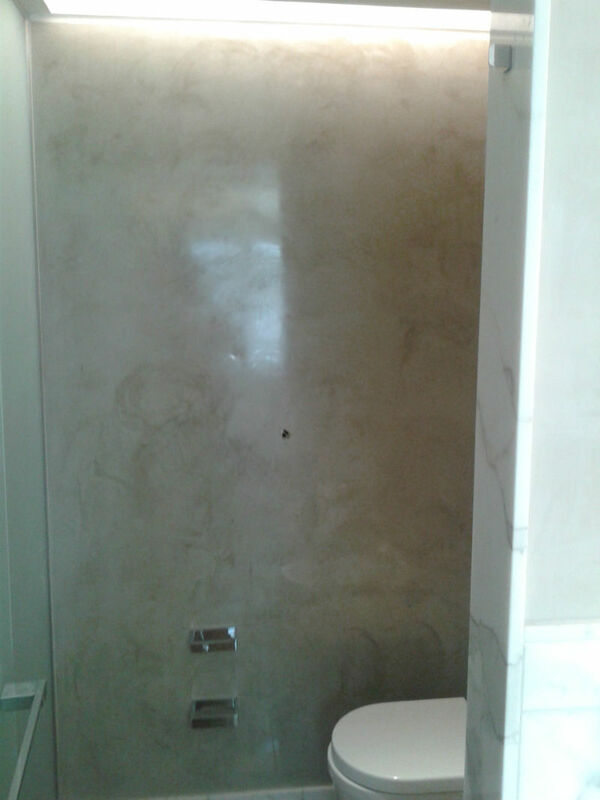 Using polished concrete plaster on walls is a design challenge, and Natural Plastering is not only able to take it head-on, it is able to exceed expectations with the finished style.  Depending on your taste, you can have a smooth sheen finish for a clean look or a matte finish for a more rustic look. 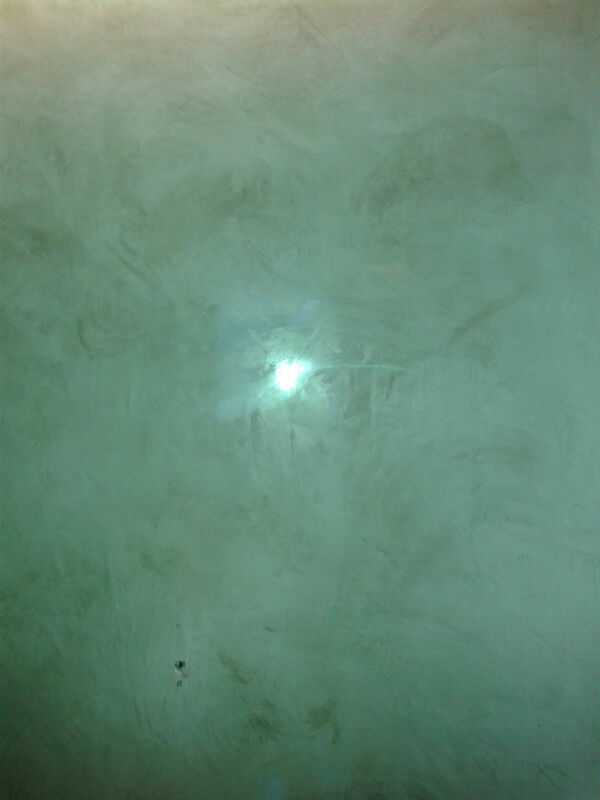 Why Choose Polished Concrete Plaster? For the modern homeowner, it is important to update the interior to one which has both functionality as well as visual appeal. 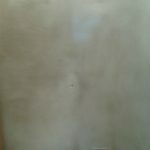 Polished concrete plaster is the perfect solution for the homeowners looking for an affordable, durable and stylish finish. The best part about this finish is that it gives a completely altered look when paired with different designs, decor and furniture styles. This gives you ample opportunity to experiment with interior decor and update your home whenever you wish. From the rustic, bohemian touch of a render look paired with neutral hues in furniture to a modern, chic look of a grey backdrop with bold contrasting colours of the furniture and hangings, you have plenty of finishes to try and find one that reflects your personal style best. 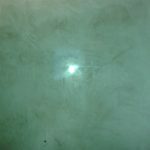 Whether you are a sleek and clean type of person or favour an earthier look, polished concrete can give you what you need. 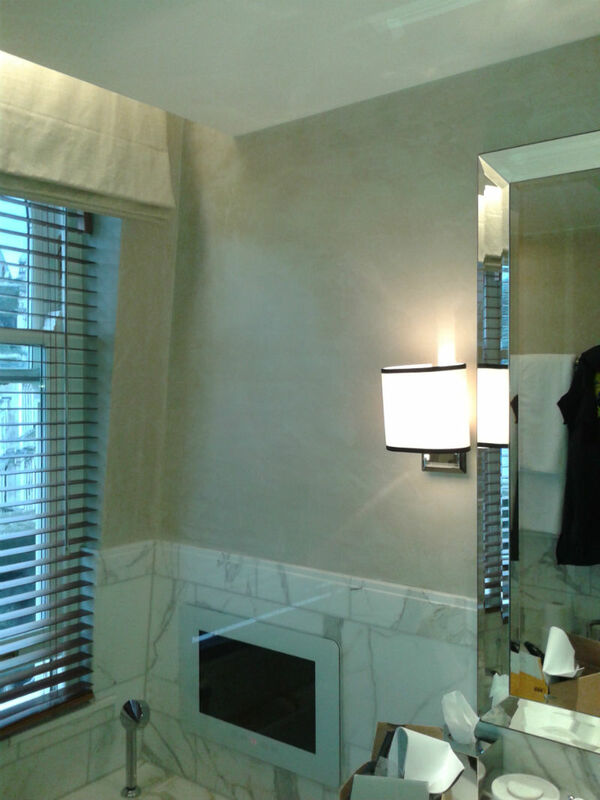 Simply discuss your needs with our plastering specialists and they will provide you the results you had dreamed of. If you’re a more design-oriented person and have a monochrome theme for your interior, the polished concrete plaster will serve as a gorgeous neutral background and will allow other colours to pop and give a luxurious touch to the room. The render look of the polished concrete plaster will give you the chance to make your abstract and asymmetrical decor stand out and grab the right kind of attention. Elegance is not the only quality attributed to concrete plaster finishes. It also adds durability if mixed in the right ratios and applied by an expert hand. 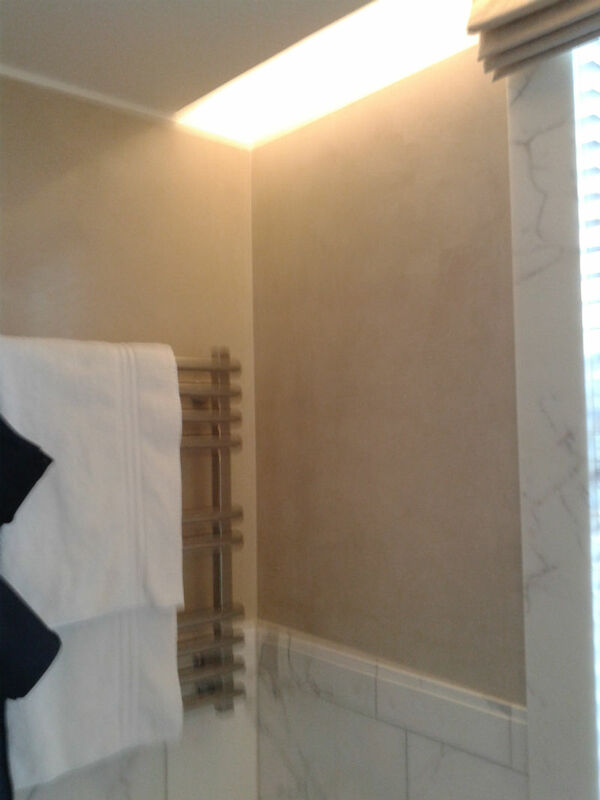 Natural Plastering has the right skills and experience to take care of concrete plaster finish projects by taking a holistic approach and delivering a personalised solution to the customer. 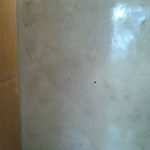 Talk to our team of professionals if you need to learn more about plastering or wish to hire us for your project.